Just months after Razer made a filing for IPO in Hong Kong, the company has hinted on plans to enter the smartphone market. In the recent weeks, the company implied on such intentions for at least three times and there are indicators that the company is prepping at least one handset. In the recent years, Razer has made several acquisitions, including Ouya, THX, Nextbit and others, to expand its IP portfolio. As it appears, the company had particular plans when it bought Nextbit (the startup behind the Robin smartphone) earlier this year and these plans include a smartphone launch. Historically, a number of manufacturers have attempted to release smartphones aimed at gamers. Nokia tried to popularize its N-Gage and then N-Gage QD devices in 2003 – 2004. Then Sony Ericsson released its Xperia Play smartphone in 2011. Neither of the devices have become popular. Motorola reportedly attempted to release a gaming handset in 2011, but cancelled the project. Another part of the gaming smartphone challenge is that only a handful of smartphone makers are actually making money with Samsung being the most profitable among suppliers of Android-based handsets. Cut-throat competition and price wars are key reasons for that. 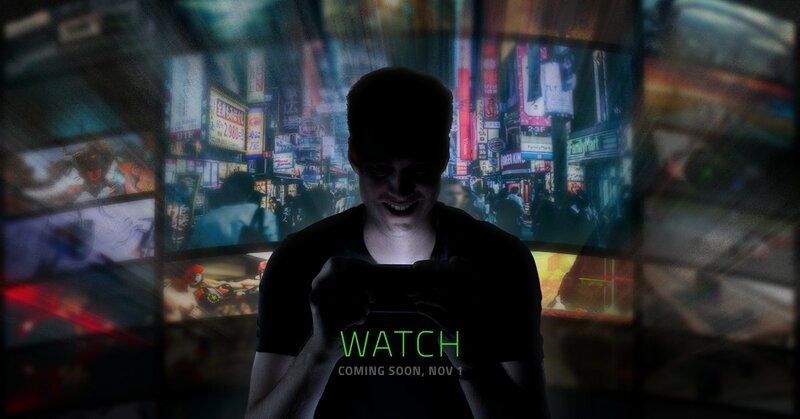 Razer certainly understands that launching its own handset is very challenging. 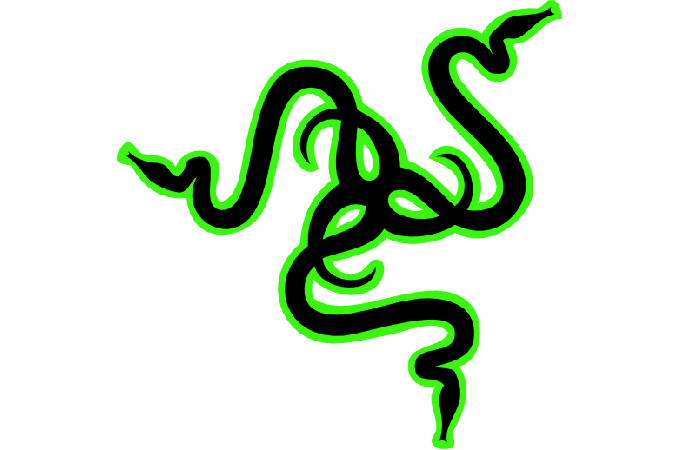 Meanwhile, the company’s track record has been quite successful so far: Razer has significantly expanded its product lineup since 2005 from mice to various peripherals and even gaming PCs. On the other hand, there were failures as well: the Razer Edge gaming tablet, the project Christine modular PC, and a number of others have never taken off. Still, its own smartphone platform is potentially a too lucrative project not to try it. They don't realise that gaming on a smartphone is a casual exercise which can be done on existing hardware just fine without taking a change on a new player. They don't have a new GPU or SoC that can really change the game and so they'll only be able to use off the shelf parts that everyone else is using already but they won't have the resources or economies of scale to be top tier partners with suppliers. So they won't be able to get hold of the best screens, etc (HTC had this problem with parts when they lost their top tier status with suppliers) and they won't have the R&D resources to develop the product well enough to compete. They're just going to end up dropping support when it's clear they're not going to be profitable, screwing over their fans and damaging their reputation. My dream has always been a windows phone with an intel processor so I could play my older steam library games. My fanless windows tablet does this quite well. However, Microsoft was dead set on making windows phone fail so that won’t happen. If so, then it contains sufficient inputs to emulate the vast majority of existing consoles, and comply with almost any existing control scheme.